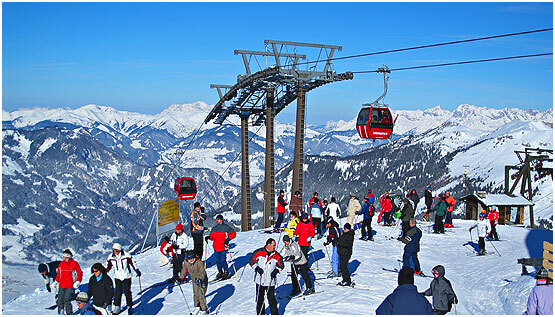 The fascination of skiing and the thermal spas of Gastein, all that in the middle oft the biggest connected skiing area of Europe – "Skiamade". 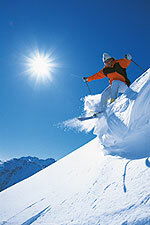 860 km of white slopes and 270 cable cars make every skiers hear miss a beat. Within 3 minutes you can easily reach the bottom station of the "Schischaukel Dorfgastein-Großarltal".